Today many Adelaide couples are looking for Wedding Cars other than the usual super luxury, made in America, 300 foot long stretch limo with enough seats to transport the Adelaide Crows and all their support staff. 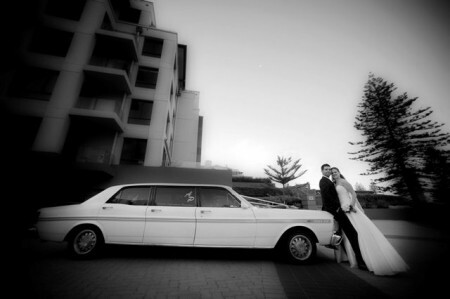 Adelaide Performance Limousines offer you South Australia’s only Ford XY GT eight passenger stretch limo. An all Australian classic by any definition the 1971 Ford XY GT is prized by collectors as the ultimate in Aussie made muscle cars. 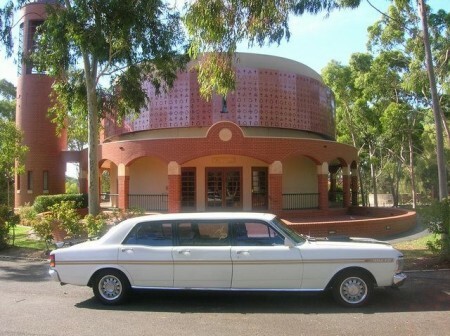 Our GT has been lovingly restored and “stretched” to accommodate 8 passengers in comfort and style. 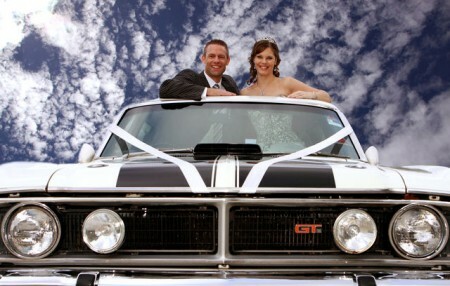 So when it comes to booking your Wedding Car, School Formal Limo, Private Limousine Tour or transport to or from a Special Event do it in style and hire a classic Australian legend. For more information, price and bookings contact us on (0430) 30 99 48.